This sounds like something Scrooge would say but setting a budget can be helpful, especially during the holidays. 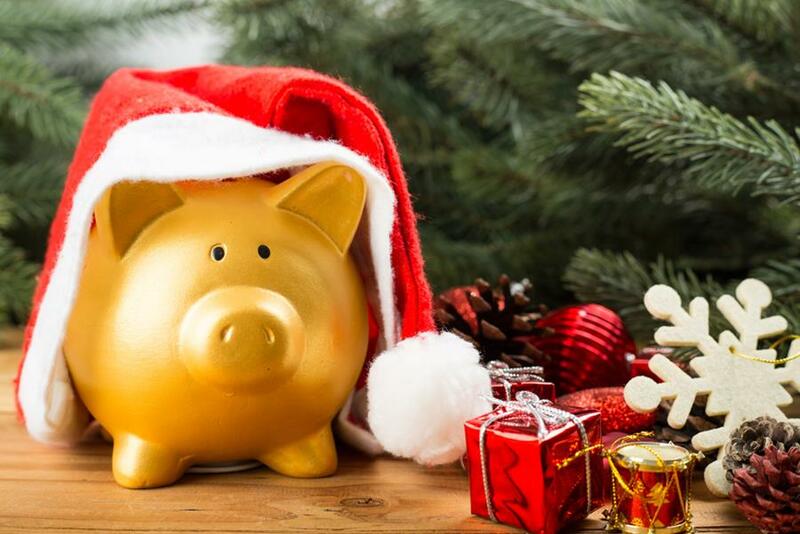 Allocating how much to spend on presents, food, decorations, and parties not only reduces your anxiety around holiday spending but also gives you a goal of how much saving you need to do beforehand. Biggest tip: Don’t leave your festive shopping to the last minute, whether for presents, food, or even petrol. It sounds obvious but purchasing is best done during sales. If you are looking for presents then head to the outlets. Not only will you find great deals but also the pressure of finding gifts quickly is greatly reduced. This will allow you the time and head space to really think about what is in front of you and make more thoughtful gift decisions. If you know there are certain treats or foods you always eat during the festive period and they’re on sale now, why not store it for later? The freezer is your friend. Finally, items like petrol, when you see it at a lower price, even if you are still on three-fourths of a tank, get it as it might save you those precious extra dollars later. Learn to gift-wrap like a pro as this will make any small and inexpensive gift look lux. Choose plain but heavy duty wrapping paper or a nice box and a matching material ribbon. Here are two great tutorials to help you out: video 1 and video 2. Pay for things with cash. This seems like a crazy idea in this age of convenient tap-and-go transactions but physically handing over money makes you very aware of how much you are spending. This isn’t just a tip for the holidays either. If cash is too much trouble, then try a debit card. Punching in your pin gives you that moment of realisation that you are spending. cupboard and now is the chance to be creative—use them and save money. You can breathe new life into old decorations with spray paint, glue, and glitter. Finally, make what you can from scratch—food, decorations, presents, etc. Need more finance tips? Check out the rest of our blogs or give us a call!